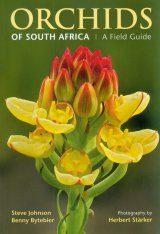 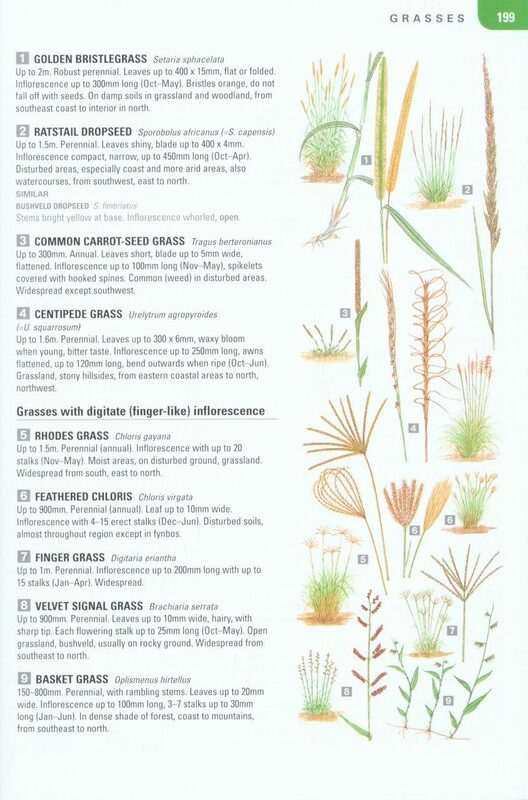 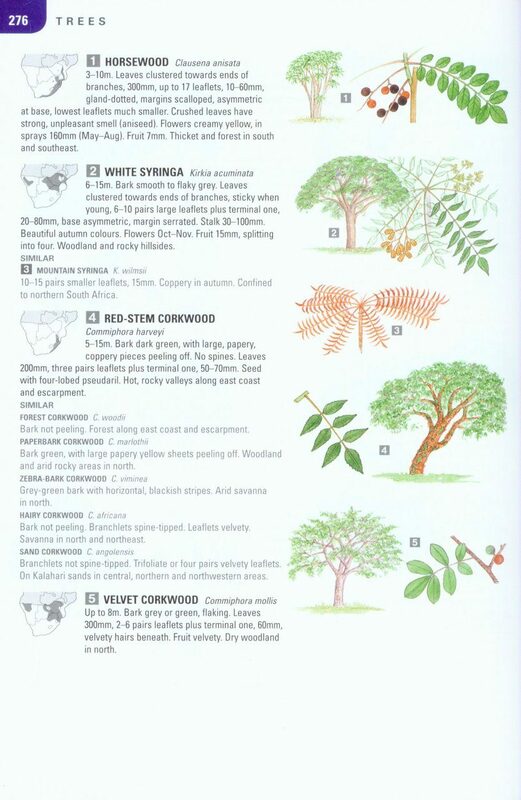 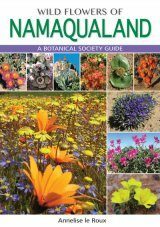 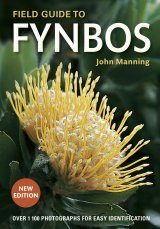 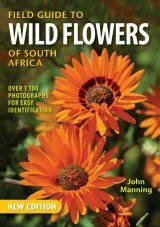 A field guide to the wildlife of southern Africa, describing over 2,000 plants and animals, with accurate illustrations in full colour. 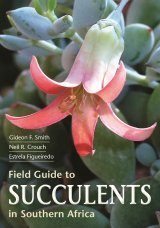 This book has been a trusted field companion for many years. 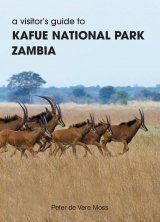 Comprehensively updated, the fourth edition now features range maps for most groups. 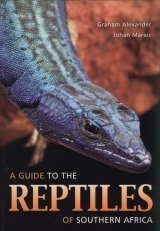 Each chapter is written by a leading expert in the field. 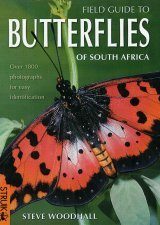 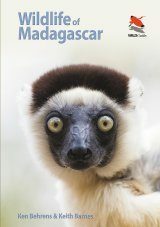 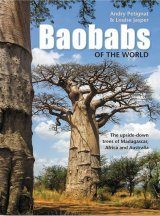 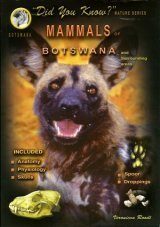 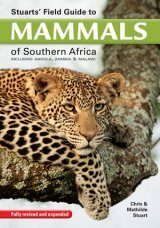 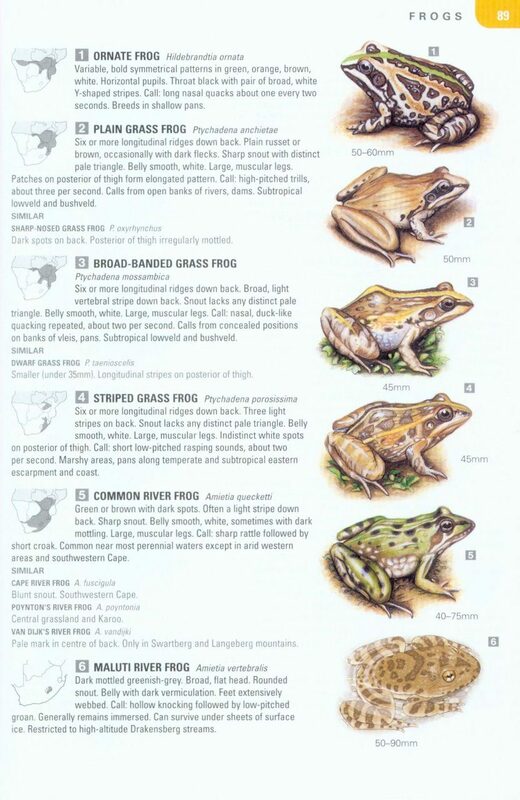 :A handsomely illustrated field guide to the birds, mammals, reptiles and amphibians, insects, fish and plants of Southern Africa all in one compact volume. 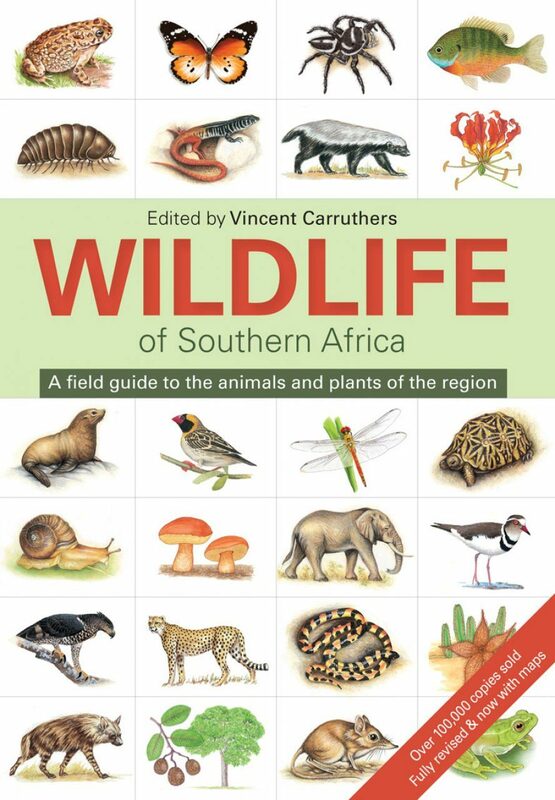 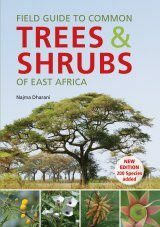 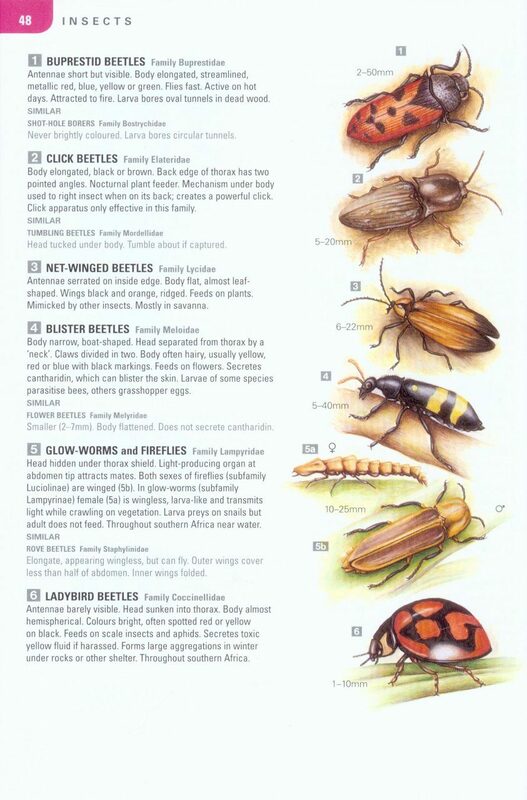 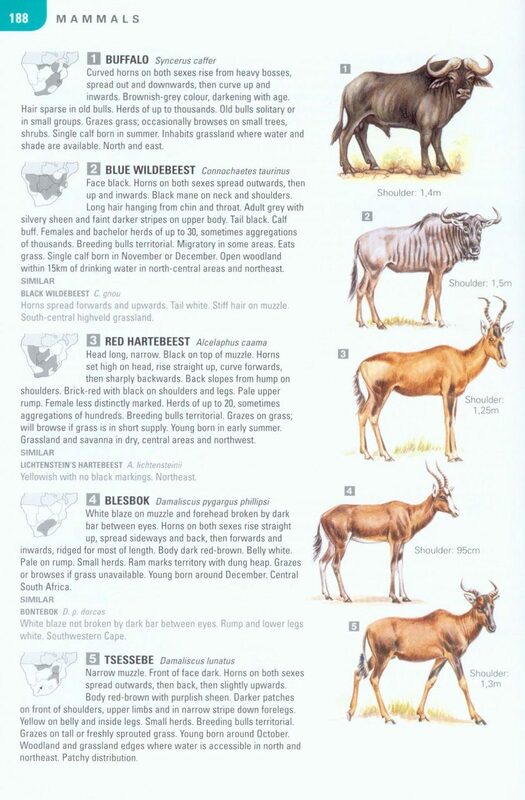 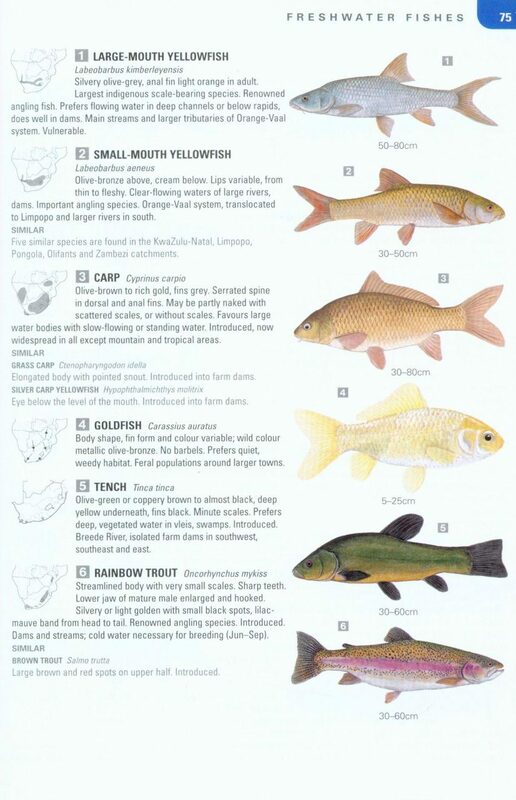 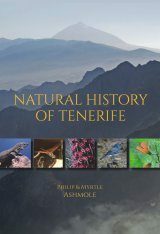 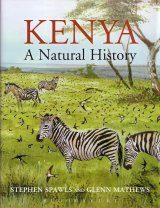 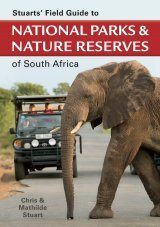 While necessarily condensed, it features 2000 illustrations and short descriptions of each species including habitat and range. 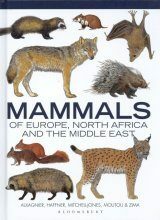 With contributions by experts and good color plates. 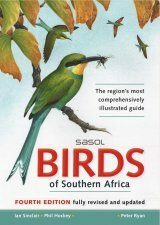 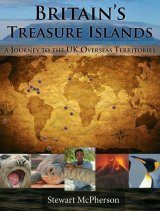 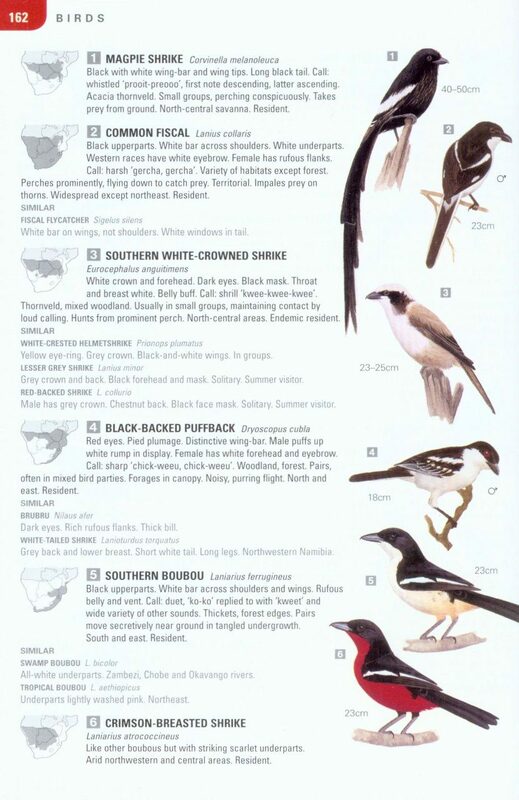 A nice overview for even the keen naturalist; it covers – for example – over 600 of the 900 species of birds found in the region."